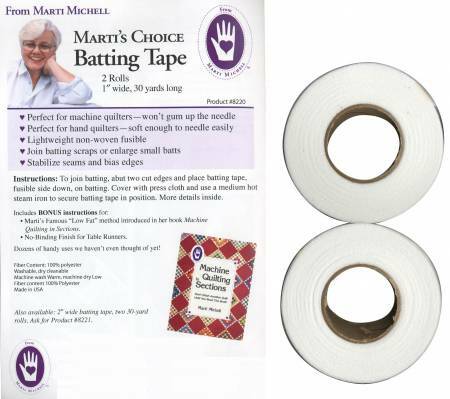 Lightweight non-woven fusible batting tape for joiningbatting scraps or enlarging small batts. Helps to stabilizeseams and bias edges. 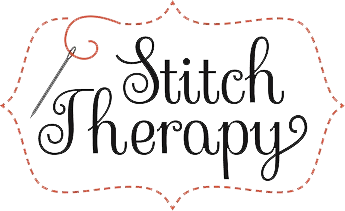 Perfect for machine quilters -won't gum up the needle. Soft enough to needle easilyfor hand quilters.